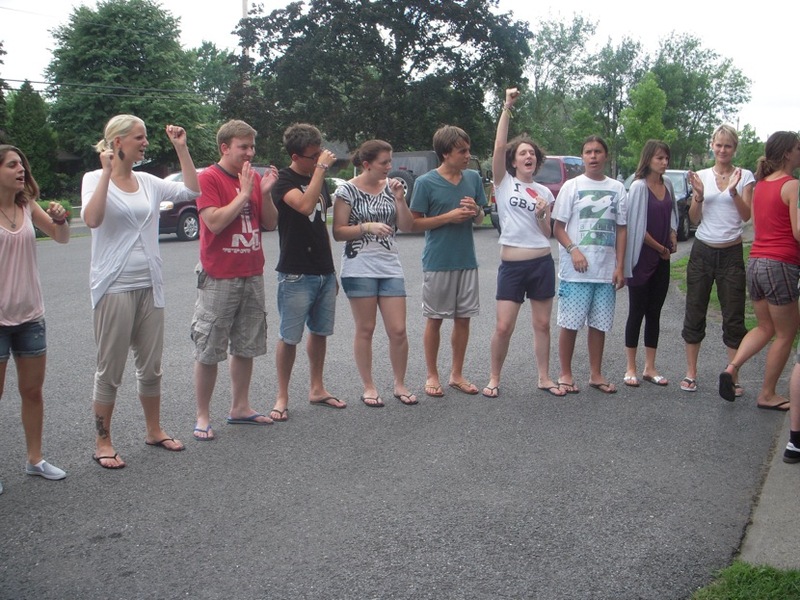 In the summer of 2010 I went to Canada For a month to work on a CISV village of 11 year olds as a JC. It was the best summer and experience I have had with CISV, I was able to act like a kid for a month while taking on responsibilities to set me up for future CISV camps but also to be able to apply everyday. I didn’t want to come home, I have so many memories and still talk to nearly the whole camp via Facebook!